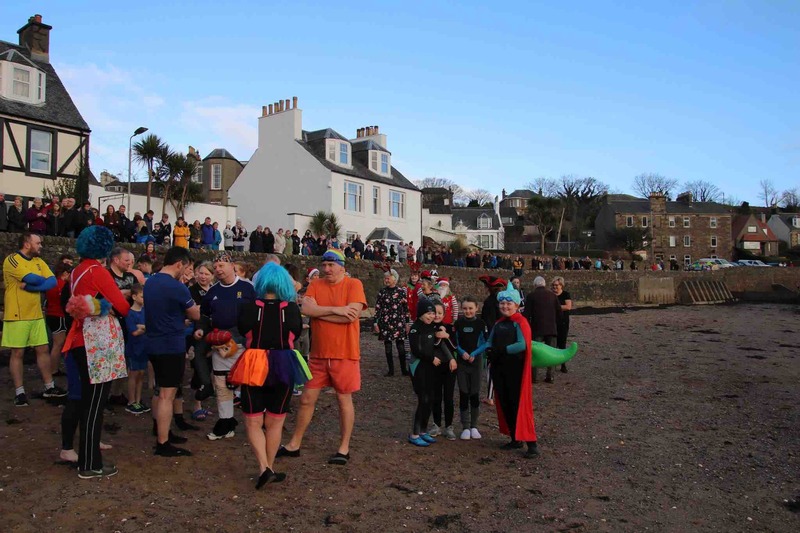 Fundraiser by Iain McKerral : Swim round the calendar. 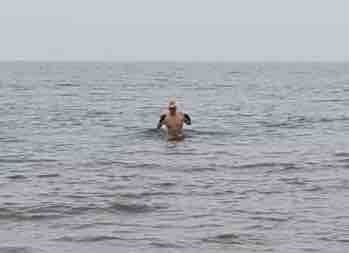 I intend to swim in the sea round the calendar to raise funds for Shopper Aide in Campbeltown. This service provides an essential link in the community for the elderly and less able. As well as the shopping aspect, they provide a host of other activities and services. The work is mainly done by a bank of volunteers. 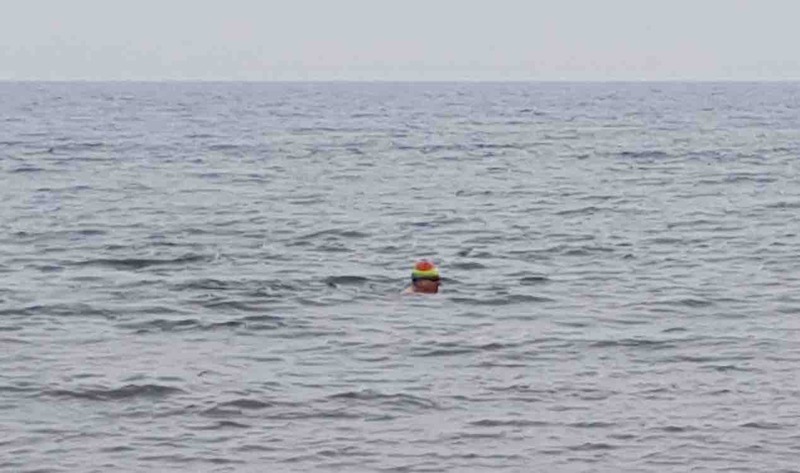 I will provide a monthly update on my swims via Facebook. All you have to do is give as much or as little as you can. Thank you. Better late than never. 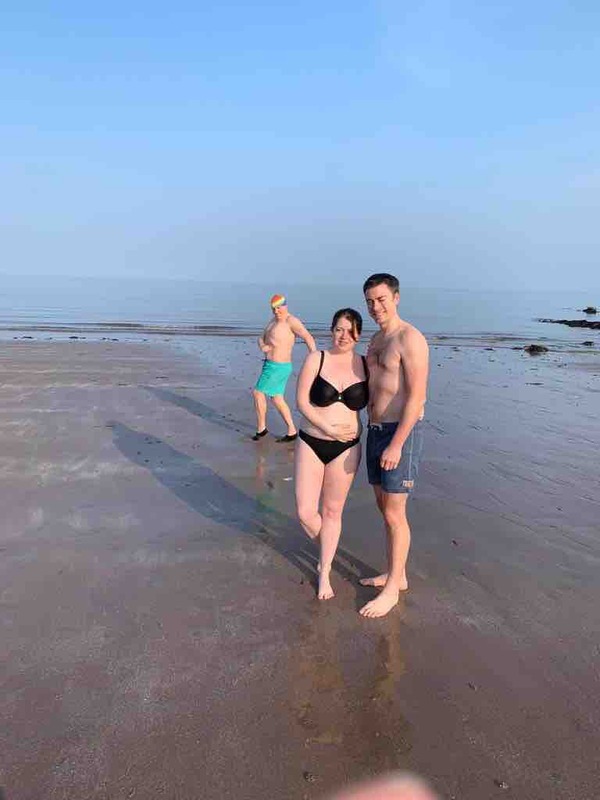 Did my April swim yesterday, accompanied by a couple of first timers. They survived the experience. 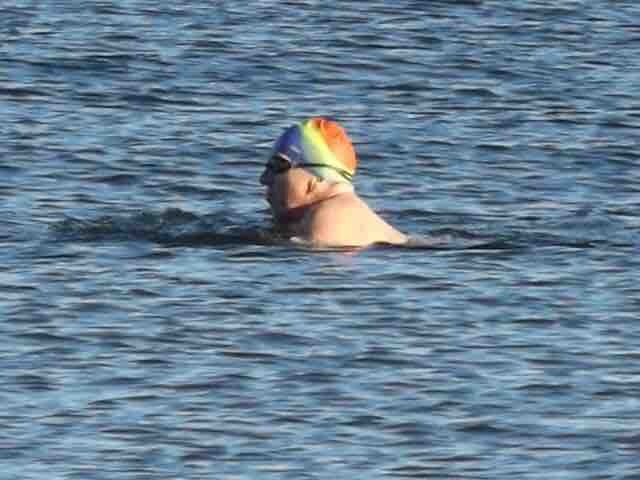 I have now completed 12 months of swimming and will be closing this account mid May, so still a little time to donate. 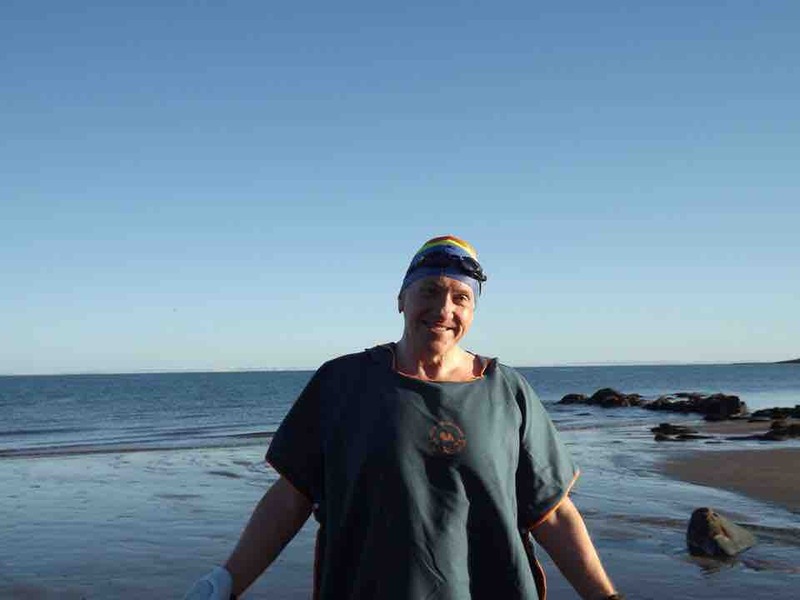 March swim all done. Coldest yet and 5 minutes was more than enough. 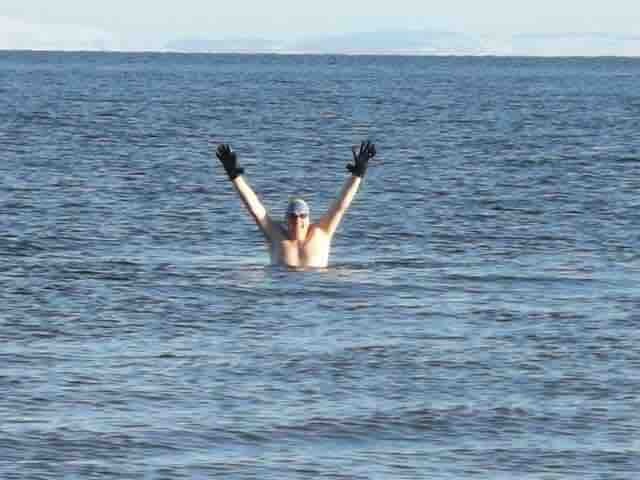 That’s my February swim completed. Luckily the air temperature was up a bit. Still pockets of snow all around though. See you all in March. 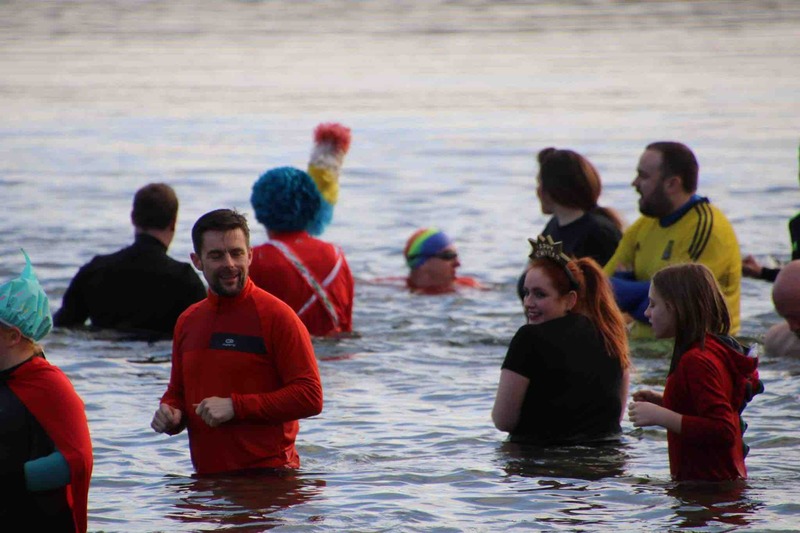 Some photos from my January swim, accompanied by a few others.